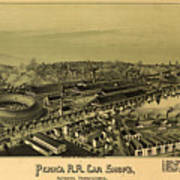 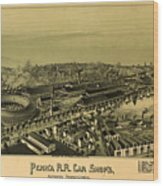 There are no comments for Vintage Pictorial Map Of Altoona Pa . Click here to post the first comment. 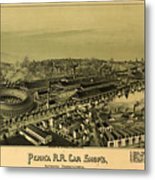 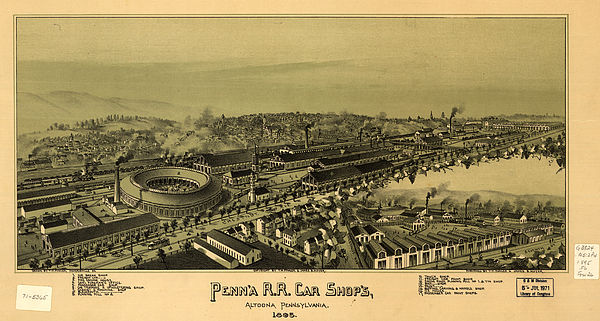 This is a vintage pictorial map of Altoona Pennsylvania produced in 1895.